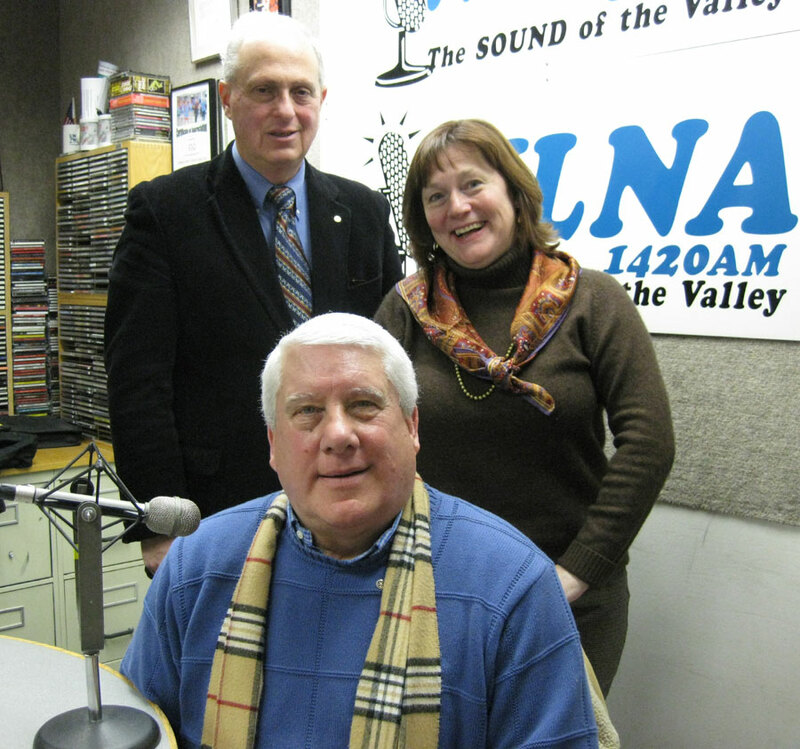 In an interview that includes music made with with bells, Rotarian Douglas Martin Sturomski (Southern Dutchess Rotary), Executive Director of the Peace Bell Foundation, describes the work of this unique organization and its successful Walk for Peace project. The purpose of the Peace Bell Foundation is to ring in awareness that we can live in harmony and love. Through our most universal language, music, and the metaphor of the bell, the Foundation aspires to build strong, flexible bridges of understanding that strengthen the unity in community. All peoples around the world are welcome to join.